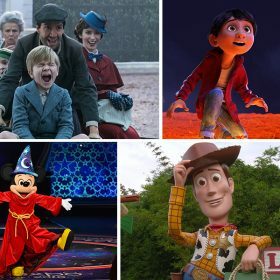 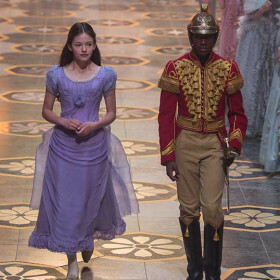 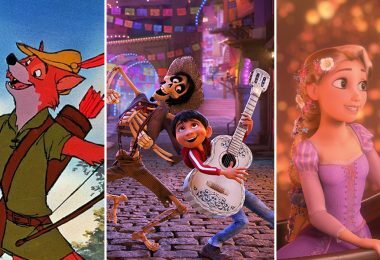 Go behind the scenes of Disney’s upcoming The Nutcracker and the Four Realms, and see who’s been added to Epcot’s Candlelight Processional narrator lineup… Read more, along with other news from around Disney, in this week’s news briefs! 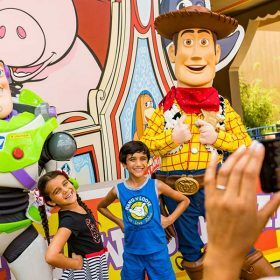 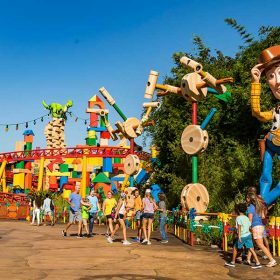 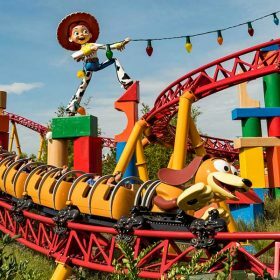 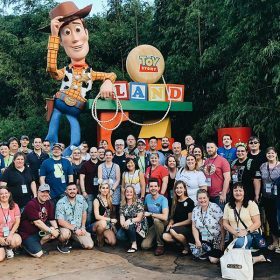 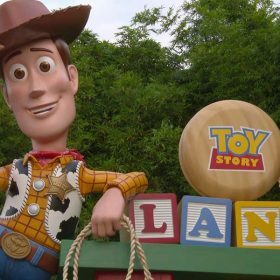 D23 was fabulously fortunate enough to chat with Liz Gazzano and Roger Gould from Pixar Animation Studios about the magic that went into creating Toy Story Land at Disney’s Hollywood Studios. 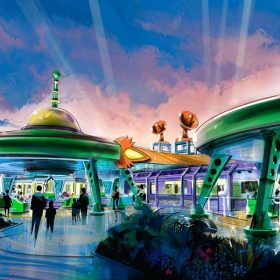 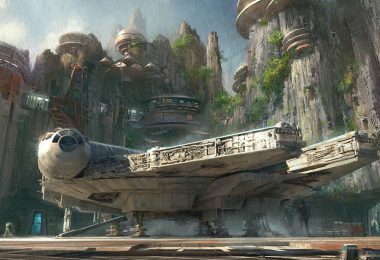 The newest land at Disney’s Hollywood Studios glimmers and gleams when the sun goes down, and we learn all about The Wasp’s origins… Read more, along with other news from around Disney, in this week’s news briefs! 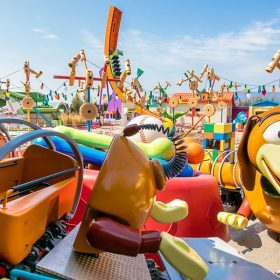 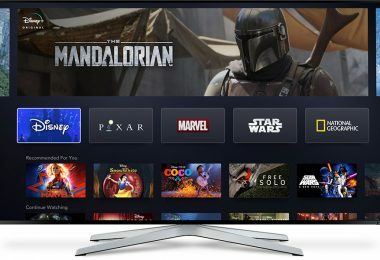 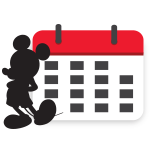 Catch up with Scott Lang/Ant-Man in a brand-new TV trailer, and join our pals at Disney Parks for a look inside preparations for Pixar Pier and Toy Story Land… Read more, along with other news from around Disney, in this week’s news briefs! 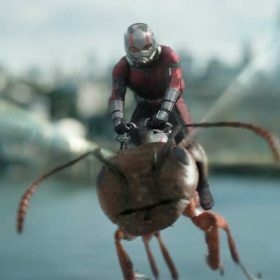 New TV Trailer: Where Is Ant-Man (and The Wasp)?